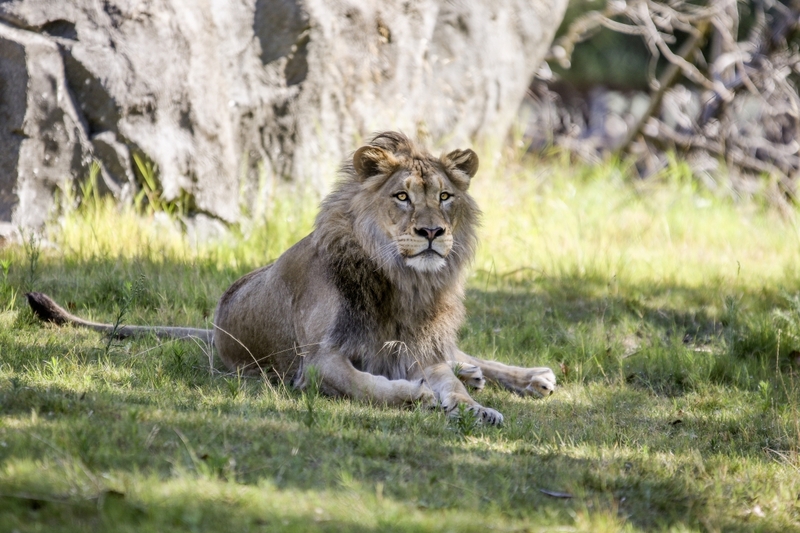 Get ready to meet African lions like never before! 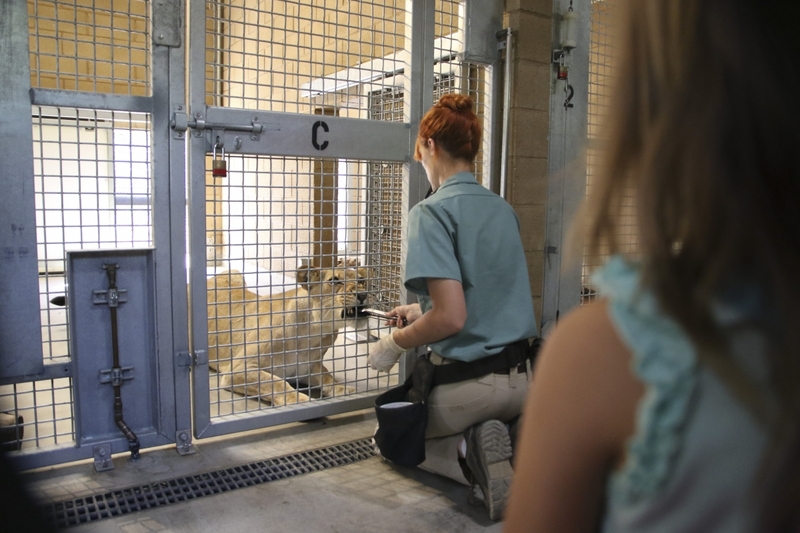 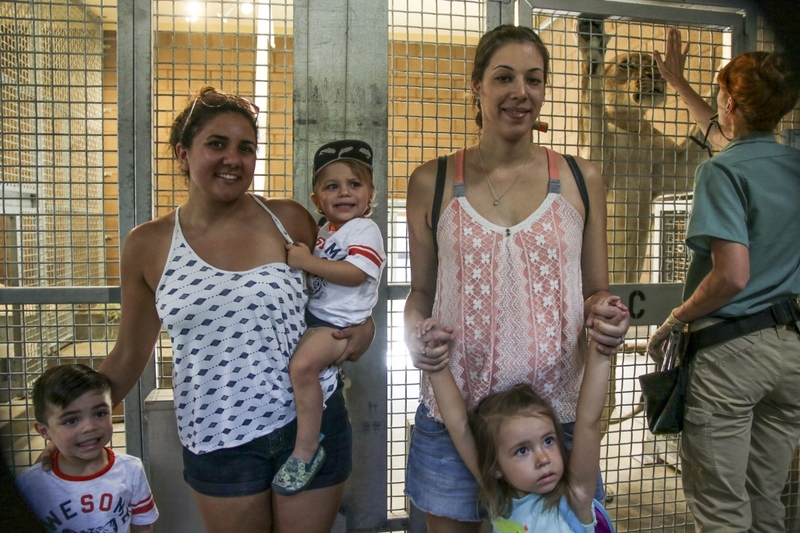 In this behind-the-scenes experience, guests will tour the new lion barn to learn exactly how the zookeepers care for our pride. 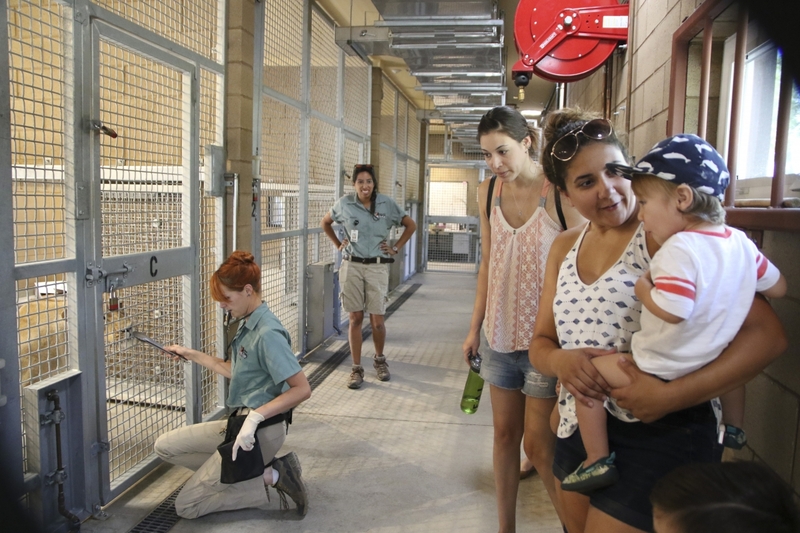 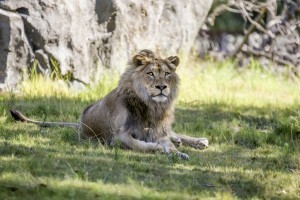 After the barn tour, guests will meet with the zookeepers to watch an up-close lion training session! This encounter is by request only. Please contact adventures@fresnochaffeezoo.org to request this encounter. 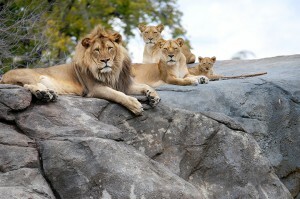 Reservations must be made at least two weeks in advance.